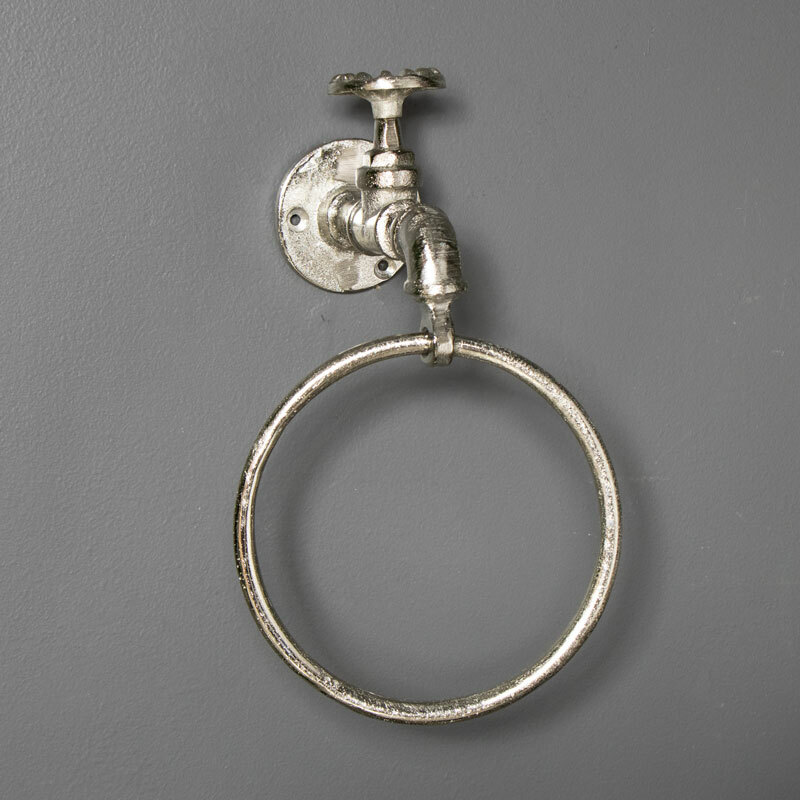 This silver towel holder is the perfect bathroom accessories for hanging bath or hard towels but because of its industrial design this would also be a great addition to the kitchen for tea towels. Wall mounted, metal and practical! 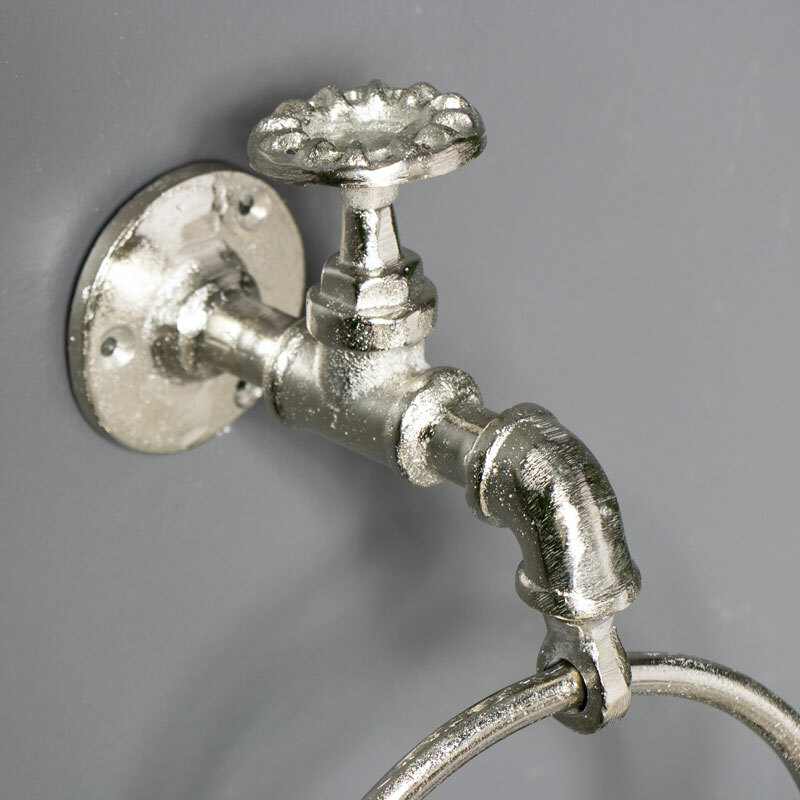 This would look great in any rustic or contemporary bathroom. We have matching accessories and other colours available from gold to copper and even a rusted distressed colour.